Rotterdam has a variety of suitable accommodation. 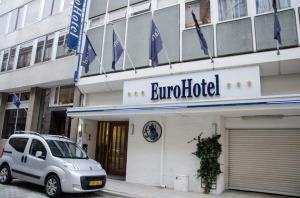 For the conference, we have taken options on rooms at several hotels in the Rotterdam city centre. It has come to our attention that a company called Convention Hotel Services is approaching participants from international conferences to tell you to book a hotel room through them or even to confirm “your reservation” by asking your credit card information. We have no company or what so ever in between to “help” us. PLEASE DO NOT RESPOND TO CONVENTION HOTEL SERVICES AND DO NOT GIVE THEM ANY INFORMATION. 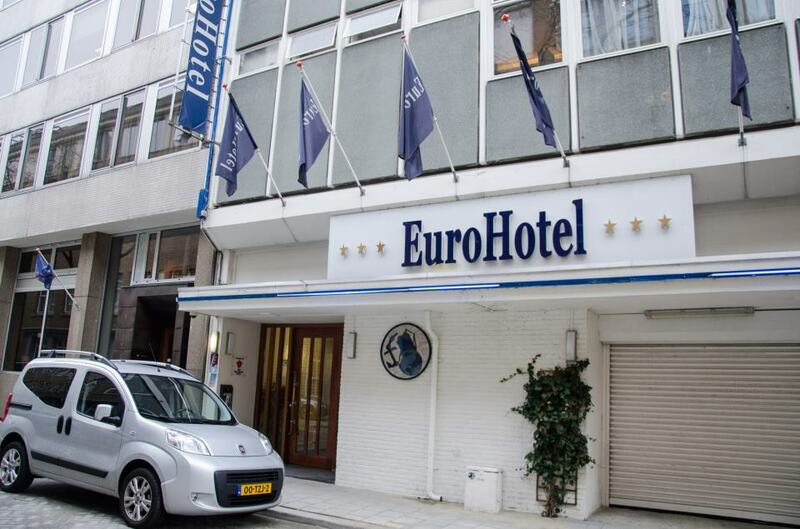 Booking instructions: Holiday Inn Express Rotterdam – Central Station / 5th European Nursing Congress 2016.